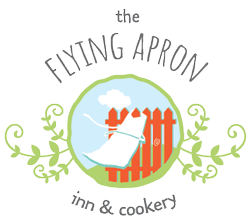 Shop for everyone on your list right here at The Flying Apron Holiday Market! Handmade goods, artisan gifts, holiday decor, gourmet foods and more! Seating is limited and reservations are required. Call to book your table 902-633-2300. Menu and details available here.